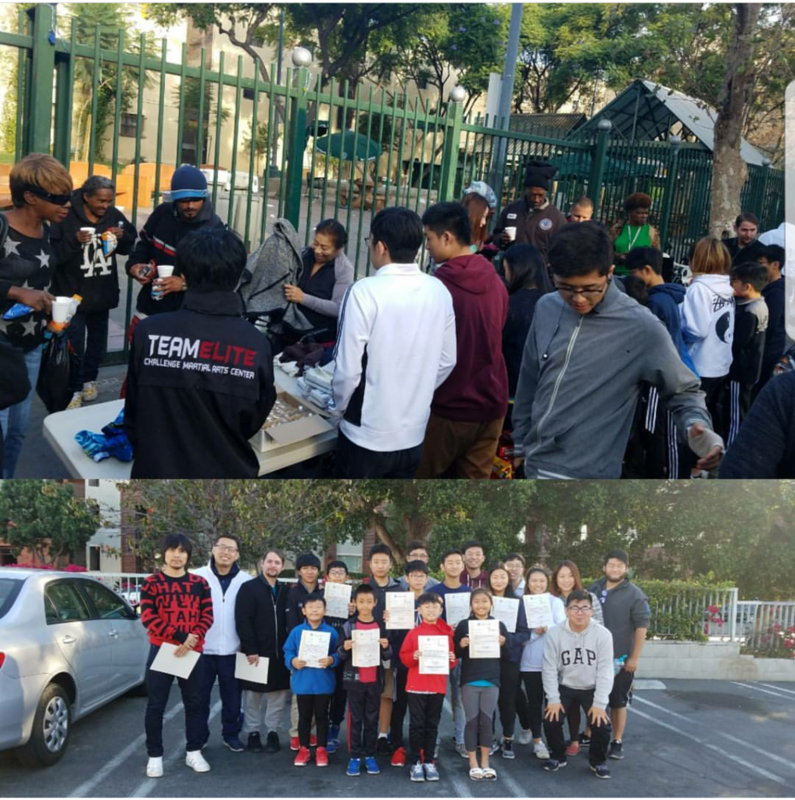 On November 19th, we got together again for community outreach with Sky Martial Arts and Challenge Martial Arts. Once a Month our team get together on Skidrow to hand out clothes and food to the less fortunate. with cold season and holidays coming we will be making goodie bags too. This month’s community service will be on 11/19 sharing water, coffee, food, toiletries, and things to keep them warm. If you are 13 and older and interested in helping our neighbors please contact our masters. TKS will be closing for the Thanksgiving Holidays from 11/23 to 11/26. We hope you have a warm holidays with your family. See you back on 11/27, Monday. 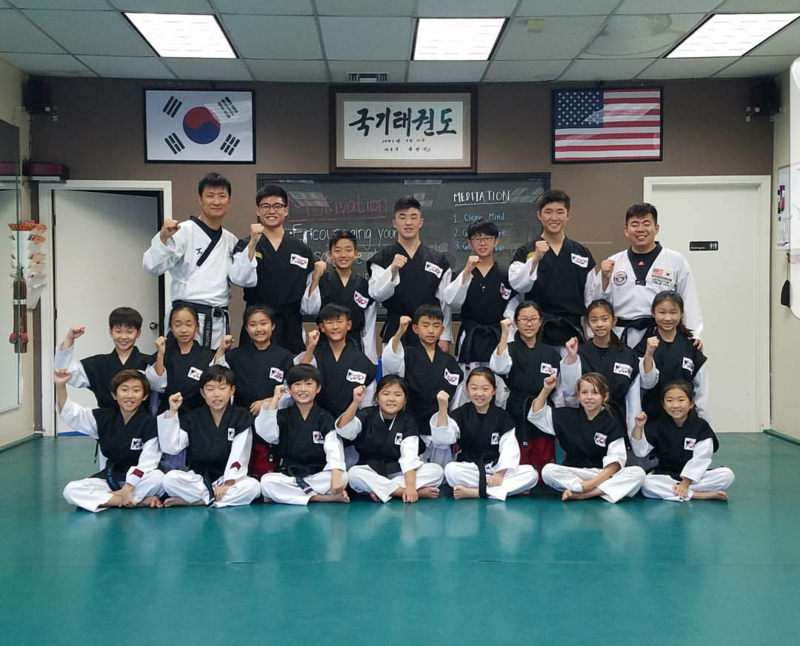 Last Saturday’s black belt testing was completed very successfully. Everyone was very confident and did superb job. 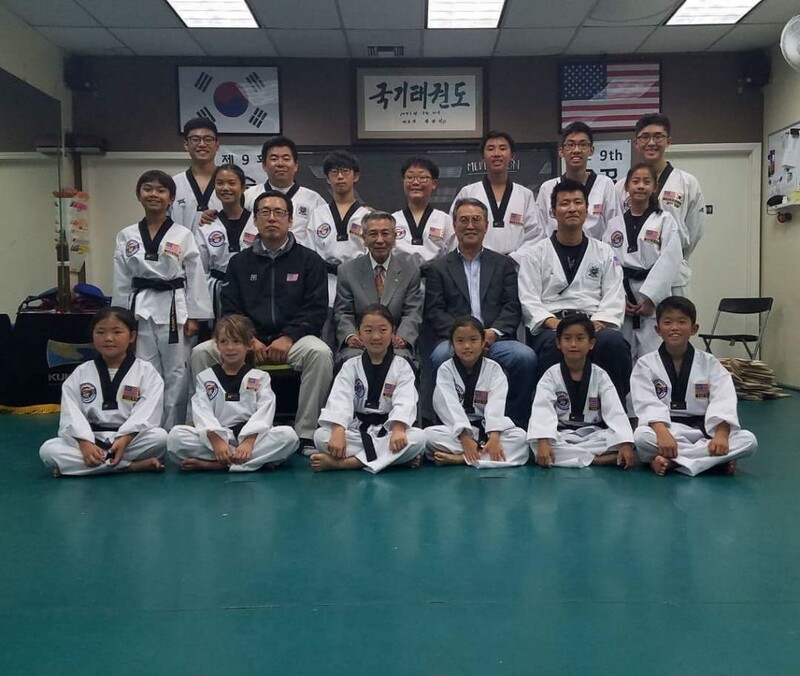 This time our black belt testing was made more special because two grand masters and one master presided over our testing: Grandmaster Youn Geun Lee, Grandmaster Han Young Kim, Master Sung Ki Kim. They were very impressed and gave high praises. The testing results will be processed this week and by next week the assistant black belts can join ‘Black Belts Only’ or ‘Teen & Adult Class’.